Steve Clisby – A Journey in Optimism! He went on to capture us with his silky smooth voice and even cooler demeanour on the Voice Australia music competition in 2013. Even more so, he proved to be one of the most inspirational contestants on the show with his fearless attitude, competing on a stage filled with younger talent, Steve Clisby’s star shone brighter than he dared imagine. It’s been quite the journey for this seasoned veteran who began his foray in the music industry under quite dire circumstances, as a homeless teen on the streets of Tormellenos Spain, where he began his greatest lesson in survival as he toiled away on his craft. The 62 year old American born newly minted Australian citizen Soul, blues and everything in-between singer and musician has captained a career that has spanned close to four decades in the global music industry. For Clisby, who affectionately coins this particular period of his life as the “American Gypsy” years, it would not have been an easy feat to be young penniless on the Spanish streets in the 60’s. Still Clisby managed to survive and thrive as an up and coming artist and ended up following the legendary Jimi Hendricks around on his European tour with about seventeen other musicians, eventually settling in Holland and forming a soul revival outfit called ‘American Gypsy’. The group and Clisby went on to secure a recording deal, produce albums and eventually work alongside some of the greatest artists in soul history namely Santana, Chaka Khan, Hot Chocolate and Level 42 to name a few. American Gypsy firmly secured themselves as the African American Soul Voice of Europe for close to two decades touring the continent along with The Americas at the time of their fame. 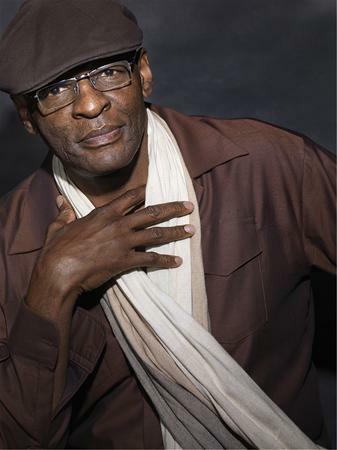 Clisby however was always destined for more and continued his solo journey long after the group moved one, recording several albums over the years. Eventually moving to Australia in 1999, Steve Clisby had no idea just how that cross global move would impact his solo artist dream. As one of Australia’s best kept lyrical secrets, his long overdue unveiling came in the guise of famed televised singing completion ‘The Voice Australia’ 2013, in which he was a strong contender of Team Delta! 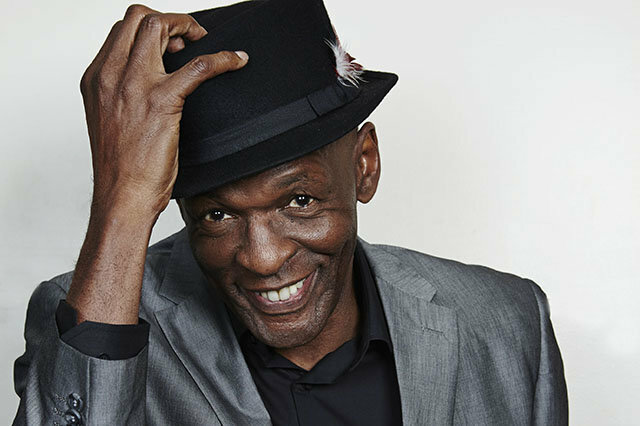 Winning the hearts of the nation from toddler to senior, Clisby struck a chord with Australia for more than just his dulcet creamy vocal tones. It was his faith and belief in chasing his dreams that resonated with the nation, igniting in all who watched his flawless performances week after week, that dreams are never to be forgotten. He may not have won The Voice but Steve Clisby is the voice and a consummate professional recording artist with more gumption and experience you could only wish for. I have interviewed a great many iconic and talented personalities in my career but never had I been struck with profound honour and respect as when I conversed with Steve Clisby. Humble, insightful and incredibly down to earth, this interview provides a peek into the arduous journey of an artist whose time has certainly arrived. 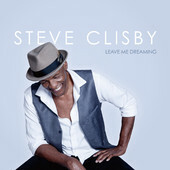 With the recent release of his new album “Leave Me Dreaming” and a photographic book of Sydney of the same title to be released soon, I am grateful for the time Steve Clisby made to chat with me about his wonder years and how he continues to live a live he created out of guts, determination and pure faith! Such an honour to finally speak with you Steve ….. You are a busy man and currently on tour so thank you for making some time for this chat ….. How are you sir? Thank you for your time Maxine, I appreciate the support. Yes I am incredibly busy but very blessed so I won’t complain (laughs). I have been wanting to speak to ever since I watched you on the Voice ….. you were and still are so inspiring Steve. How would you describe the last 2 years of your life and the changes it has encountered since that show? Really….wow, that’s incredibly nice of you to say, thank you. Man the last few years of my life has been like a whirlwind you know, life changing to say the least. Being a musician is like second nature to me so being on the show was the best platform and learning experience. You never stop learning as this is a craft that keeps on teaching you know what I’m saying so for me going on the Voice, well that something that just seemed like the right thing to do for myself as an artist. You know really wanting to see what the people were feeling musically across the country. I enjoyed every minute of my time in that competition and grew so much more as an artist, met some amazing people and got to share my music with the country – can’t complain about that (laughs). You are no stranger to the highs and lows of the music industry given your close to 4 decade long career, which I believe started in Spain? Can I ask what you were doing in that part of the world at that time broke md homeless at the time? What would you say those tough times as an artist taught you that you still carry with you today? Yes that is very true, man that sounds like a long time ago when it break it down like that. I would have to say that the tough times I went through enhanced my ability to push for my dreams more. If I got knocked down I wouldn’t look at it as a failure on my part but rather an opportunity to try harder and achieve better. Back in the 60’s and 70’s when I was on the road with my American Gypsy group, we were a product of our times you know, in that we grew up in and surrounded ourselves with musicians who knew nothing else than their god given talent and craft and believed in their dreams so much, failure was never an option. When you come from that and work with that attitude nothing is too hard to achieve. Steve to most people this is their first time learning about your amazing talent however you have been a hardworking artist working with the likes of Chaka Khan, Kool & The Gang and Santana to name a few through Europe. Coming to Australia you decide this is where you lay your hat and the rest is history. As an American, what was the greatest point of difference for you in deciding to be a recording artist in Australia as opposed to that of your home country? Yes that is true indeed. I have been blessed to have learnt and worked with some of the greatest names in music and for that I am very grateful. I guess living the bulk of my musicians life in Europe I was gifted a unique prospective from that of my American peers, to how soul music at the time was created in the US to how the rest of the world accepted it. Being an artist with feet in both pools was a really unique position to be in and has definitely shape me into the worldly artist I think I have become. I aim to have an undefinable sound to the music I create meaning I try not to label what I do too much as I would like to reach listeners of all walks of life and age groups. That’s what I feel I have the opportunity to do now since being on the Voice and re-charging my career in Australia, it has given me a chance to share my music with a great new audience in a new era of life and as an artist I am truly blessed to be able to experience that. Plus I am now a citizen of this amazing country so I am proud to have a career I love in a country I love. Who would you say are your greatest inspirations in life are and why? There are so many you know. Actually to be honest with you a lot of sports people inspire me, Jackie Robinson is a huge inspiration to me for what he went through at a time when African Americans were facing segregated sports and just his vision and determination. I was also just watching a documentary the other day on Jesse Owens at the time with World War 2 and Hitler with the 1936 Olympic Games and the kinds of things he had to deal with at that time when the world was the way it was back then. You know Mohammed Ali and his journey – those are the people and lessons in life that truly inspire me. Just coming off my national tour has been great fun, meeting old and new fans and sharing my music with the country on a live stage again, it’s been great. My new album “Leave Me Dreaming” is out there doing well and I am really happy with the music I am making now. I also have a book of the same name coming out soon that is a collection of my favourite photographs of Sydney so I am excited about that. Good things happening. 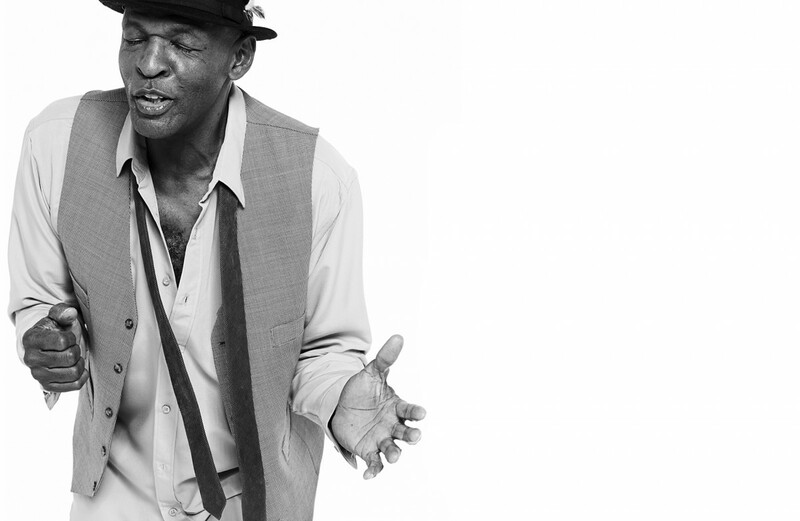 What would you say best describes Steve Clisby and why? Mmmm that’s a tough question Maxine (laughs), a word that describes me…..mmm the word that comes to mind I can’t repeat (laughs) …. I would have to say an optimist, Steve Clisby is an optimist! ← Gazele – African Spirit, Australian Soul!